In true prog fashion, flying teapot hippy group Gong, split and became two entities; Daevid Allen’s Gong (the one responsible for all the pot head pixies) and Pierre Moerlan’s Gong a jazz rock based band. Gazeuse! is the band’s first album and is very clearly jazz orientated. Unfortunately, due to a “jazz embargo” imposed on Gnomepants Cottage by jazz loathing Mrs Gnomepants, I am unable to bring you much of a detailed entry today. The only statement I can make is, if jazz is your thing or maybe you liked the theme tunes to late seventies chat shows like Wogan, Russell Harty or Parkinson, this will really float your boat. I’m not that much of a jazz fan, but I occasionally like to dip my toes into the murky cheese sauce that Pierre Moerlan’s Gong produced. This is another compilation where the core idea works but the choices of tracks don’t. Curiously, it appears that 70% of the artists featured on the album have previously featured on this project, so if you’ve missed those entries you’ll find that the links take you to those articles. 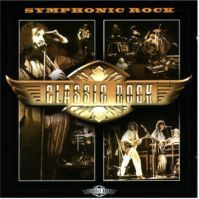 Anyway, Classic Rock: Symphonic Rock has a relatively good mix of tunes really but not ones I’d have chosen to highlight how rock can be symphonic. It’s a little too…. “twee”…for my liking. There are far better bands that could have featured on this compilation. There’s no Queensryche. No Meatloaf. The Yes option is pretty much mundane and the inclusion of Clannad, of all bands, confuses me no end. Clannad are not what I’d call rock for a start. What more can one say about Gong? French weirdos play odd music about gnomes, pixies and floaty things of all varieties. Heavily drug influenced. Far out. Take one impressionable teenager. Play them The Flying Teapot Radio Gnome Part 1. Sit back and wait. I bought this in on CD in 1990 after having my mind blown by The Flying Teapot. Gong are kind of like Bonzo Dog Doo Dah band meets King Crimson. Jazz, with bizarre fantasy world inspired lyrics and a hell of a lot of jazz influence. Several years later I was at Sheffield Hallam University and Gong were playing at the Nelson Mandela building (now demolished). Of course I was too shy to go and see them by myself and regret that I never had the balls to do so. I would probably have given up on them there and then. 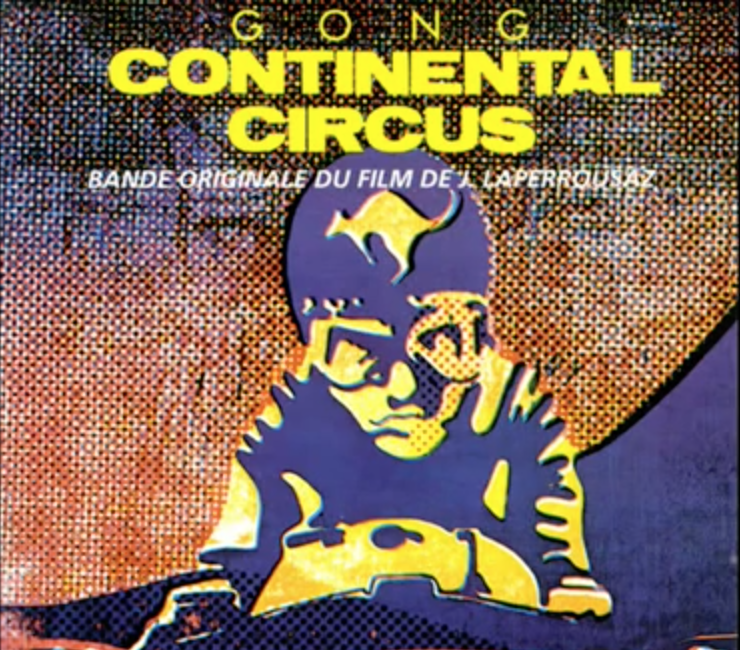 French band, Gong’s second Radio Gnome but fifth album tells the story of Zero, the hero, and his continuing exploits on the planet Gong with the Pot Head Pixies. 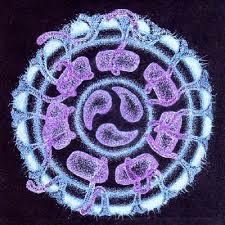 Yes, you guessed it, this album is heavily drug inspired. Perfect for your spotty teenager in the early to mid nineties at a time of naive mysticism and pre-millennial optimism. Great stuff, if only for a song about vaginas.